The more, the merrier. Sure, that saying is usually applied to people at parties. But today, we’re applying it to exchanges on our platform. 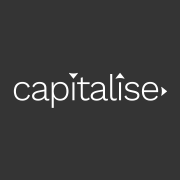 Here at Capitalise, we’re always looking for ways to make your experience as smooth as possible. So, that's why we’re exceptionally proud to announce that we’ve added two more exchanges to the mix: Bittrex and BitMEX. For a little more background: Bittrex is a US-based premier blockchain trading platform that allows users to exchange of over 190 different currencies. Plus, it makes it easy for anyone getting started or investing dollars in crypto — it’s one of only a select number of platforms which allows users to purchase crypto (apart from bitcoin) with USD. Typically, new crypto traders are stuck with the hassle of buying bitcoin, then using bitcoin to purchase other cryptocurrencies. By making the crypto-purchasing process one step shorter, Bittrex is a key exchange in smoothing out that process. Next up, is BitMEX. 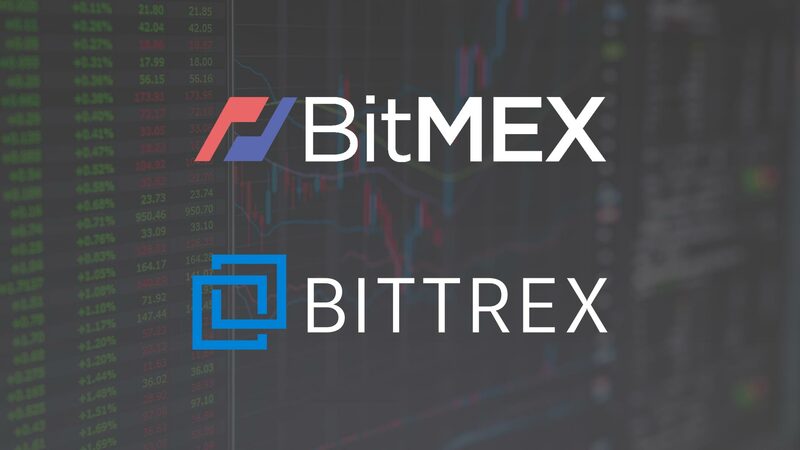 Its high security and the liquidity (between bitcoin and USD), makes BitMEX a solid choice for crypto-traders. Plus, it features a variety of types of contracts. The contract type available on the Capitalise Platform is the "perpetual contract" — a contract without an expiry date, allowing traders to hold to position for as long as they’d like. All of these various contracts on BitMEX are bought and sold using bitcoins. But of course, we’re not stopping there: the other types of contracts will be added to our platform shortly. By adding these two new crypto exchanges to our platform, we’re aiming to make Capitalise a more pleasant, convenient, and friction-free experience. We know that our users have all kinds of different goals, aspirations, and preferences, and we want to build something that works for all traders, old and new.